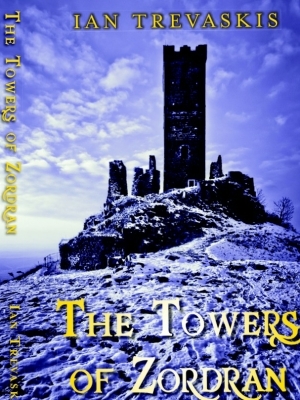 ‘The Towers of Zordran’, has finally been published! After a number of versions my agent at Curtis Brown was delighted to read the final copy, but was unable to find a traditional publisher so we’ve taken the ebook path and I’m excited to announce it’s now available from www.amazon.com.au as an ebook @ $6.50 or from www.amazon.com as a Print-on-Demand title @ $9.99 ( plus postage and handling). I’ve begun writing the next book in the series – ‘Zordran’s Ring’. ‘Time Travel Quest’ This novel is suited to older children and young adults. It blends modern day life with heroic quests, time travel and ancient civilizations. A very easy and entertaining read. 5 stars. ‘A Fun Adventure for All’ A wonderful adventure combining fantasy and humour with the angst of adolescence. Whilst this is pitched at teenagers and young adults, as an older female I found it to be most enjoyable. Well worth a read. 5 stars.